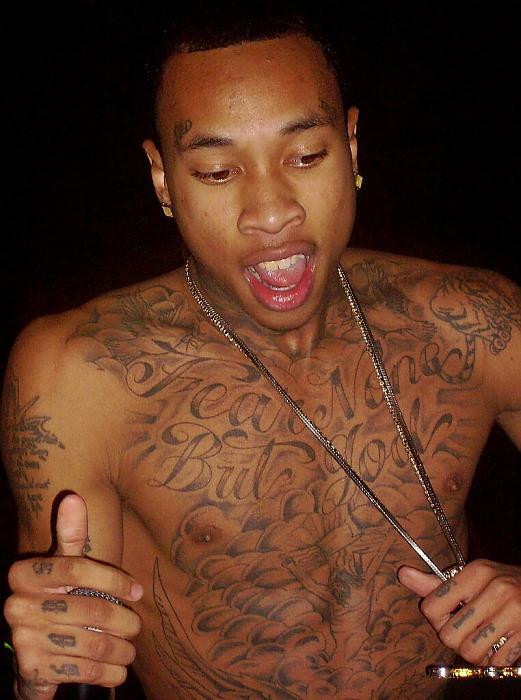 Shirtless Tyga is a Black Male Rapper. He was recently nominated for a 2011 Grammy along with Chris Brown for “Deuces”. Watch for his upcoming studio album Careless World.